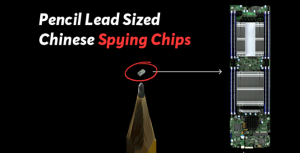 Made In China: Hidden Spying Chips Found! 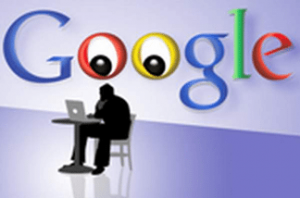 Mac’s “Adware Doctor” Caught Spying & Submitting Data! 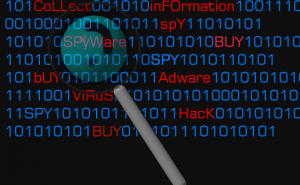 Apple Store’s leading adware removal tool, Adware Doctor, can not only prevent malware and malicious files from infecting your Mac, but also steal browsing history and send it to a server in China, without consent. For $4.99 this app could be yours!